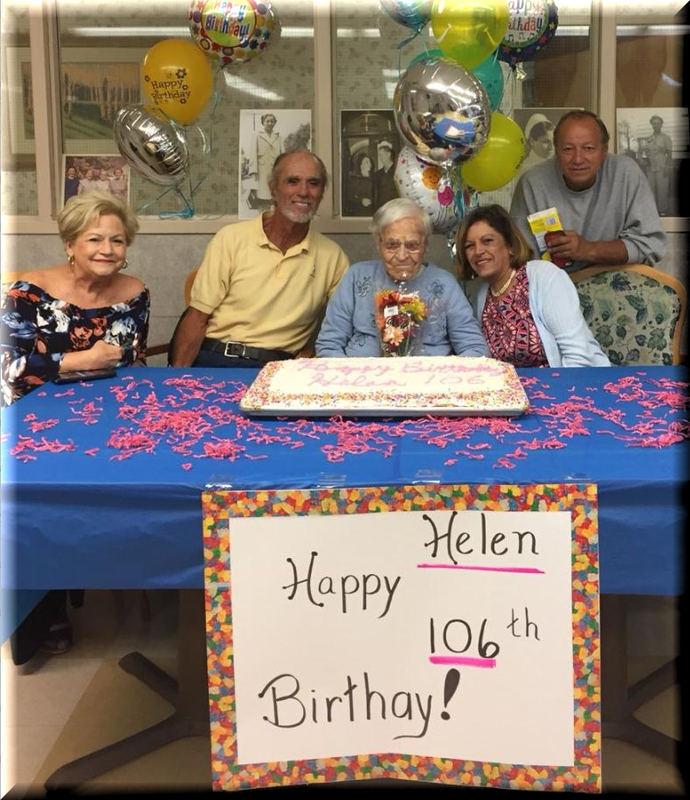 Royal Suites celebrated our beautiful Helen Butler’s 106th birthday party! 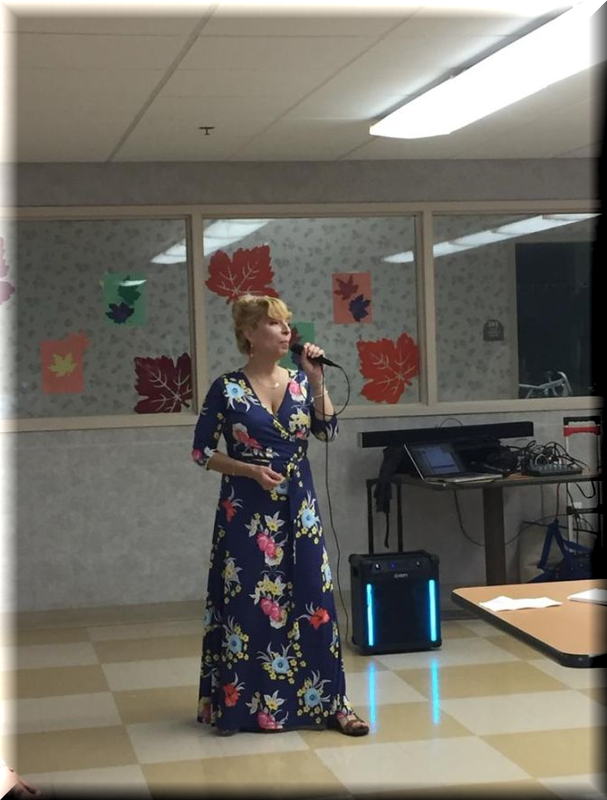 Live entertainment, delicious cake, and dancing. Helen was an amazing nurse and has spoken about enjoying helping her patients. 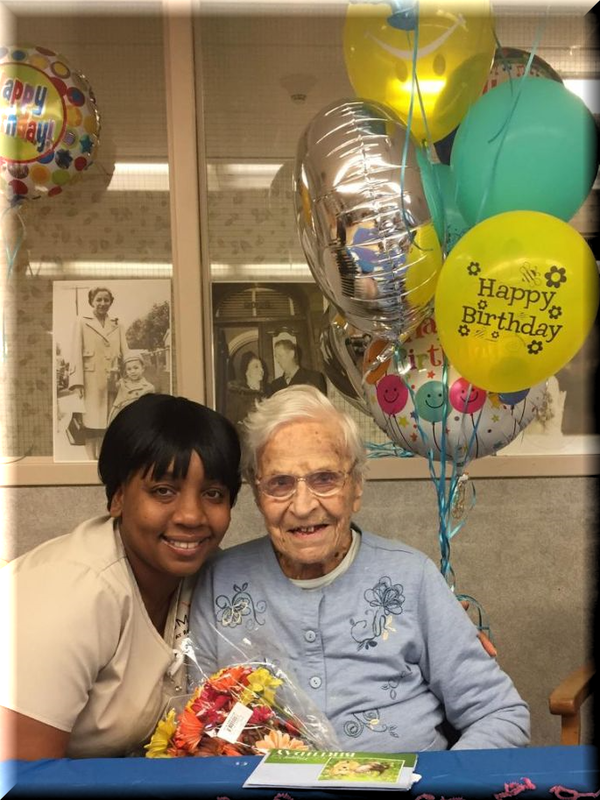 Her family, friends and Royal Suites staff joined in her celebration. We love you Helen!